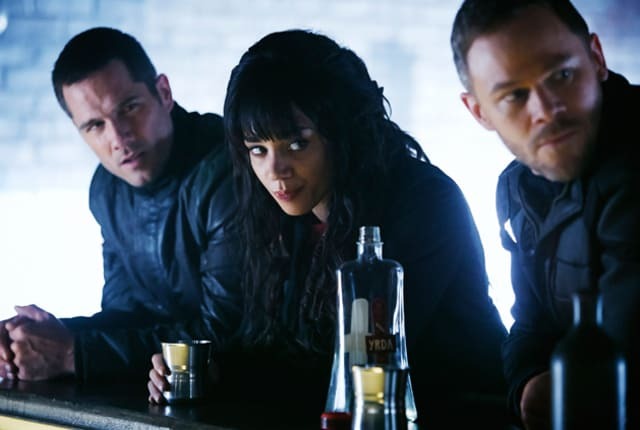 Watch Killjoys Season 2 Episode 9 online via TV Fanatic with over 1 options to watch the Killjoys S2E9 full episode. Affiliates with free and paid streaming include Amazon. Dutch is seized by an angry mob on Killjoys Season 2 Episode 9. Will Pawter's plan to free Old Town from Jelco's evil machinations work? Whose side will Johnny ultimately find himself on?